14mm Gold Cowra Pebble on special now!!! 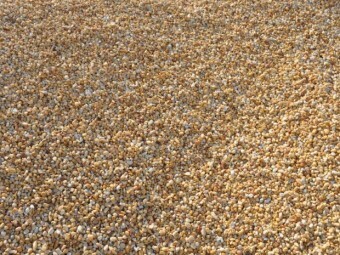 Pick up this beautiful gold pebble while stocks last for just $115 per tonne. That's a massive saving of $95 per tonne. 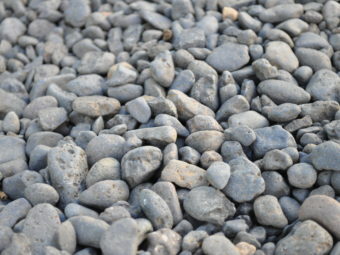 For a limited time only these iconic Charcoal River Pebbles are on Special for only $185 per tonne. 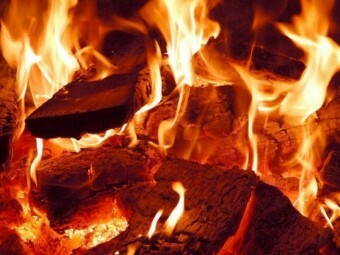 Parklea Sand and Soil is now stocking Premium Quality Ironbark & Mixed Hardwood Firewood, and to celebrate this we are offering some amazing prices!